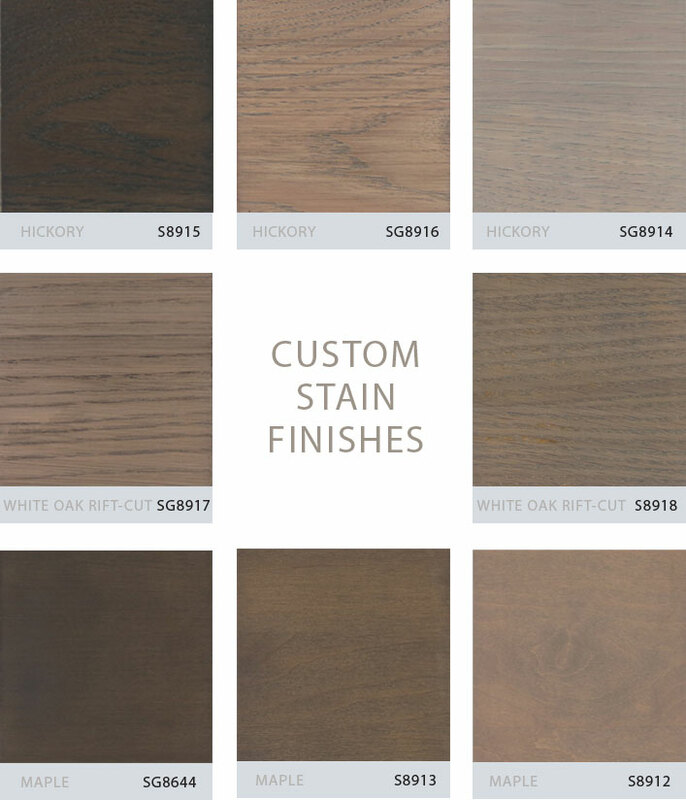 Accordingly, based on input from its sales agents and customers, Grabill has just released a collection of eight of these custom stain finishes on hickory, maple and white oak rift-cut. Current Grabill dealers may order samples by viewing our latest bulletin in Grabill’s Partner Center; homeowners, designers and other specifiers should contact their local Grabill dealer for sample information. “More affordable, more distinctive — merging contemporary and traditional qualities — it’s design freedom that works off the shelf and with a budget,” said Josef. “This is one more way in which we help our customers stay a step ahead.” For more about Grabill Grays, call 877-472-2782.